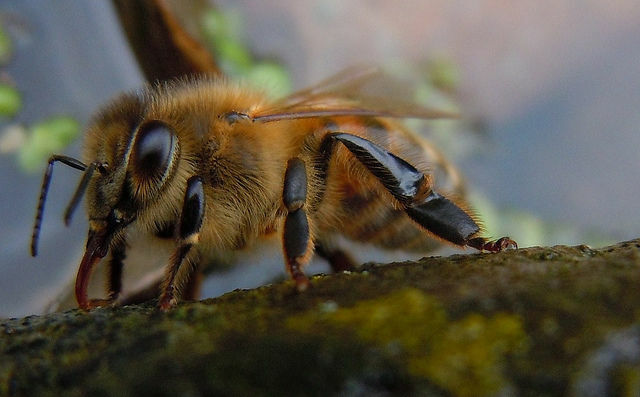 The decline of Europe’s bee populations has been on policy-makers’ radars for some time. 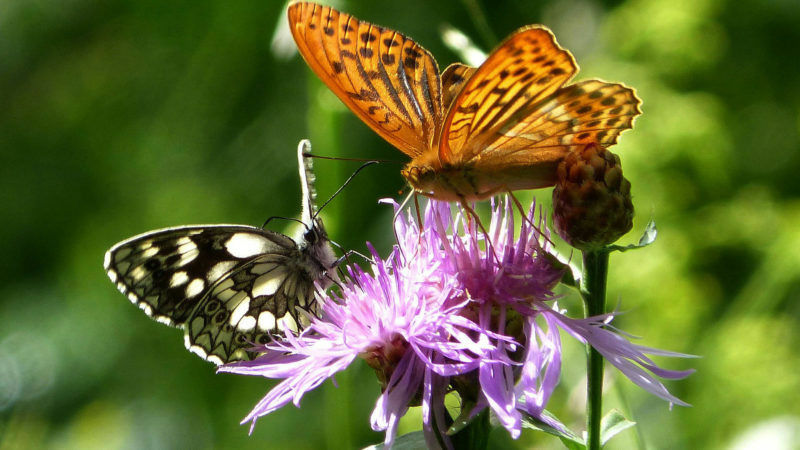 Less attention has been paid to the plight of other flying insects but a study published in scientific journal Plos One in October has revealed that they too have declined in both diversity and abundance in the last quarter of a century. From 1989 to 2016, scientists in Germany collected insect samples across 96 unique location-year sites in nature protected areas, covering the period from March to October. Over the 27 years the study was carried out, the average biomass of flying insects collected at the sites fell by 76%, with a more marked average drop of 82% in mid-summer. Flying insects are a vital part of many ecosystems: they pollinate 80% of plant species and some 60% of birds rely on them as a source of food. They are also an important source of protein for many mammals and a key part of the nutrient cycle. “Recently reported declines in several [insects] such as butterflies, wild bees and moths are in parallel with a severe loss of total aerial insect biomass, suggesting that it is not only the vulnerable species, but the flying insect community as a whole; that has been decimated over the last few decades,” the study said. The study pointed out that landscape and climate change were unlikely to have accounted for a large share of such a severe decline, but stressed that the decline, irrespective of landscape configuration and habitat type “suggests large-scale factors must be involved”. Most of the nature reserves where the insect samples were collected (94%) were surrounded by agricultural fields, and while the study’s authors stopped short of explicitly blaming factors such as the use of pesticides, fertilisers and agricultural intensification, they did say these “may form a plausible cause”. But pesticide producers strongly refute this link. 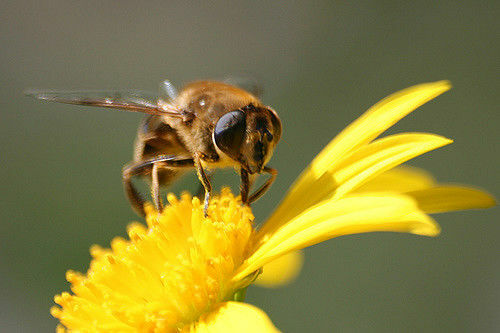 Graeme Taylor, the director of public affairs for the European Crop Protection Association (ECPA), which represents companies such as Monsanto, DuPont, Syngenta and Bayer, told EURACTIV that “given insects were monitored exclusively in protected areas, there is no obvious justification to conclude agriculture as being the main cause” of the decline. Taylor stressed that the intensity of pesticide and fertiliser use in Germany has not increased in the period covered by the study, according to the German farmers’ association DBV, which has “instead urged more research into the transformation of 800,000 hectares of agricultural land into urban areas over the last 25 years”. He added that the ECPA supports more research to validate the decline in insect biomass and to determine the causes. 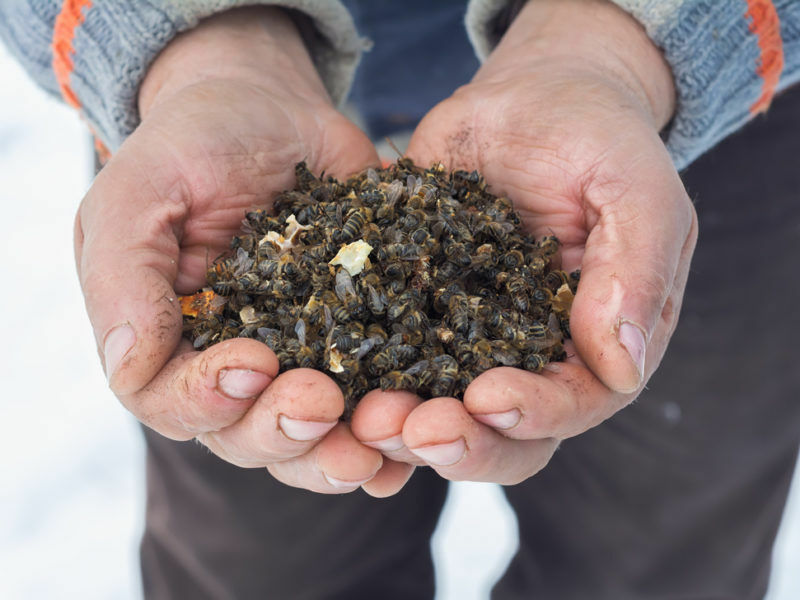 For Achterberg and Greenpeace, the only way to ensure the survival of insect populations is to change the way we produce food and adopt a model that sees nature not as a problem to be overcome but as part of the solution. “In the EU we now have the opportunity to change course by banning some of the most dangerous and widely used pesticides, like glyphosate and neonicotinoids, and providing farmers with the support they need to adopt ecological farming practices,” she said. Neonicotinoids are a family of pesticides that act on the nervous systems of insects. They have been in use since the 1990s but scientists have linked them to the die-off of bees and other pollinators. The EU introduced restrictions on their use in 2013 and is now weighing up a total ban. A decision is expected by 30 November. 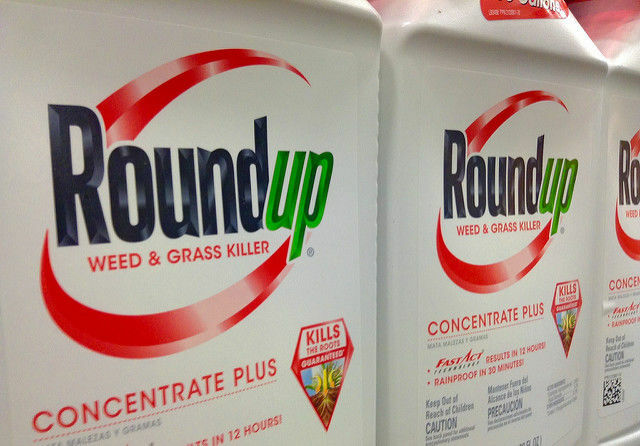 The licence for controversial weed killer glyphosate expires in December and so far, EU member states have been unable to agree on a renewal period. At a meeting on 25 October, national experts debated but did not vote on renewal, as pro-glyphosate countries such as the UK and Ireland refused to consider a renewal of less than ten years – unacceptable to opponents of the weed killer such as France and Italy. If no renewal is adopted before the current licence expires, glyphosate will effectively be banned in the EU from mid-December.